It took me a few chapters to really get into this book. I had to listen to the first 3-5 chapters twice as I was unfamiliar with some of the southern phrases. Once I got on track, I could not stop listening to this incredible story. Kya's story was breathtaking and will be hard to forget. I took a gamble on purchasing this book as it was nothing that I heard of before, but I'm so glad I did. 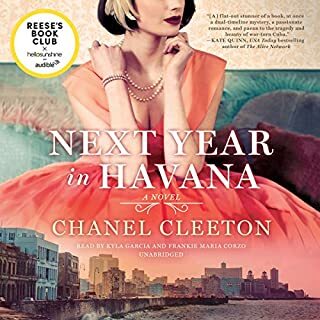 The narrator was excellent and delivered the story with great beauty. If you're thinking about purchasing this book, do it. You won't be disappointed! 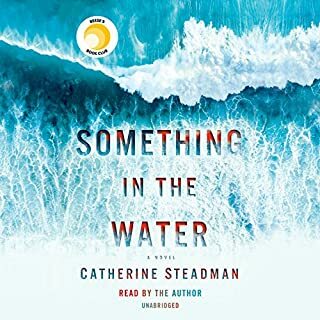 Catherine Steadman does a fantastic job of narrating her own book. 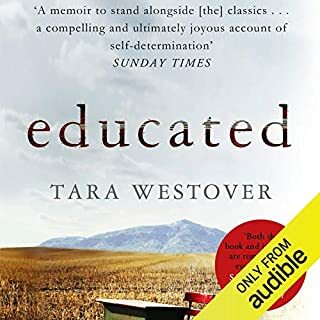 I always find audio books narrated by the author are so much more intense and enjoyable. The story was great and I loved the characters. There were plenty of twists and turns to keep me engaged in the storyline. I bought this book on a whim and I’m glad I did! I look forward to the authors next book. I loved this book from beginning to end! 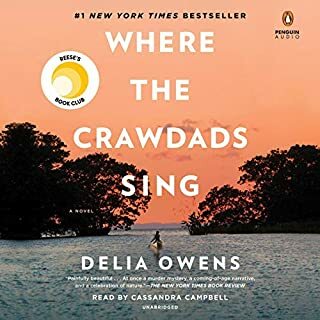 The story was beautifully written and the narrators were excellent. I really enjoyed this book. 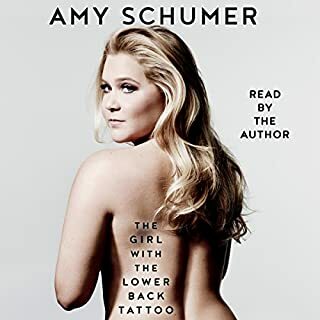 Amy Schumer wrote a book that is funny, deep, sad, and just really real. This book made me laugh out loud so many times but also feel real emotion when Amy described parts of her childhood. I have a new respect for the work female comics have to endure to reach their goals. The narration was awesome, obviously! I think it always sounds better when the author narrates.